The PD9270, 70 amp power converter is designed to provide reliable filtered DC power to all recreational vehicle 12-volt lighting and appliance circuits. 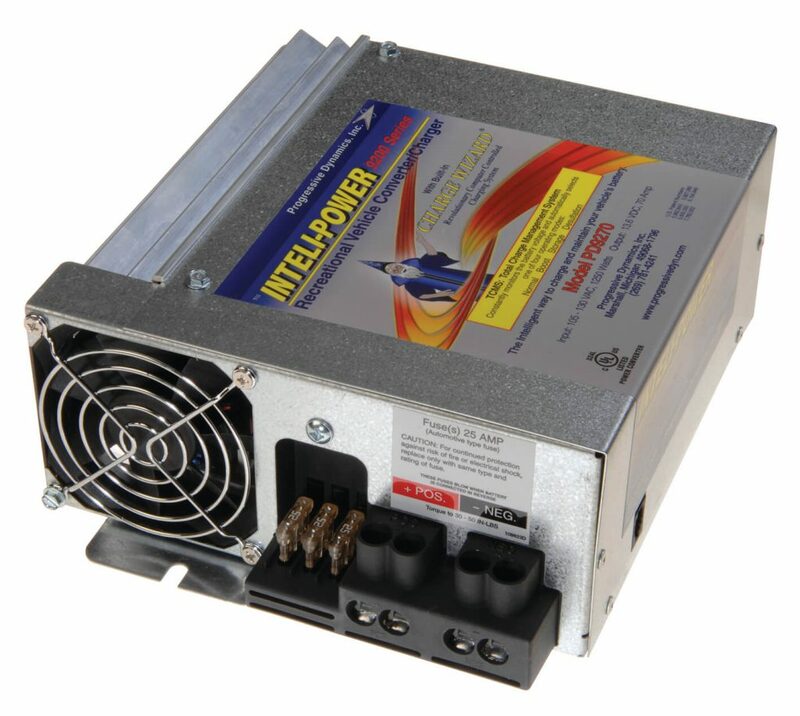 The PD9270 converter also provides safe and rapid recharging of RV batteries. Built-in features such as electronic current limiting, reverse battery protection, high voltage protection, low voltage operation, and over temperature shut down ensure long term reliability.